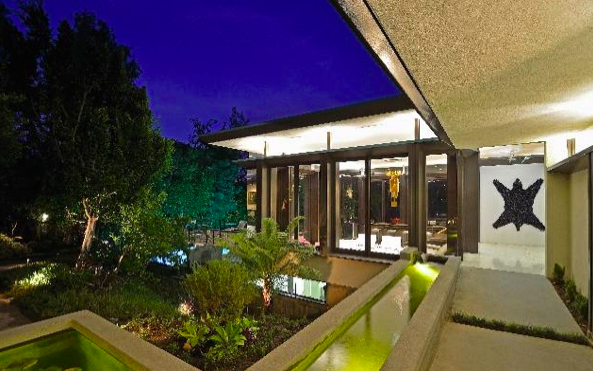 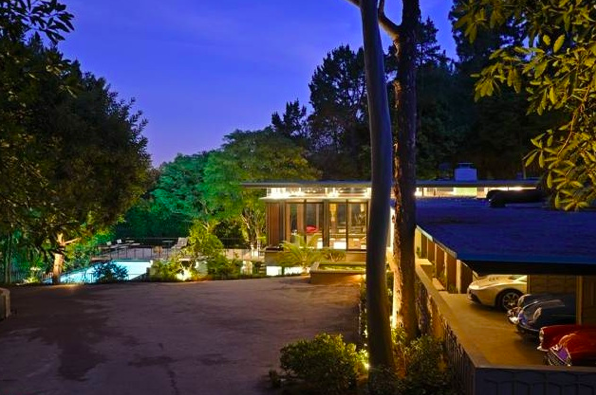 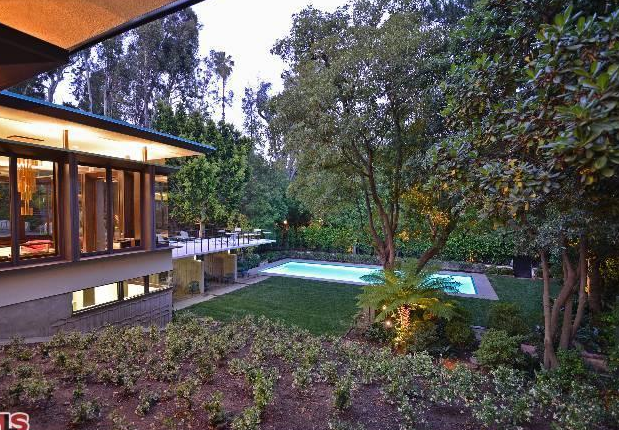 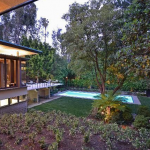 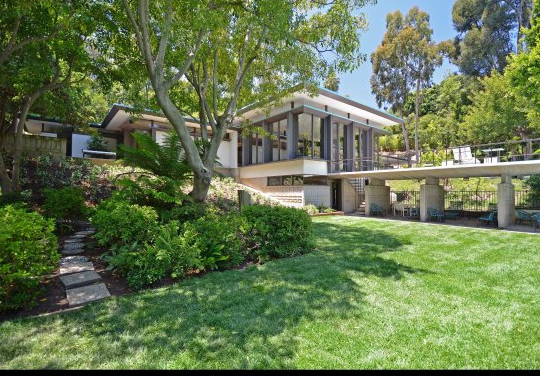 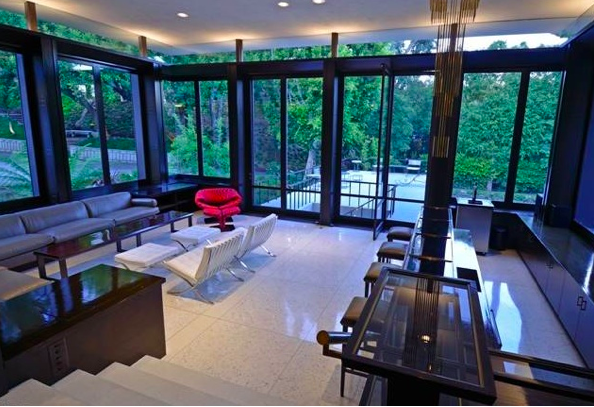 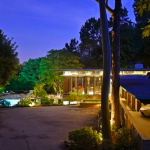 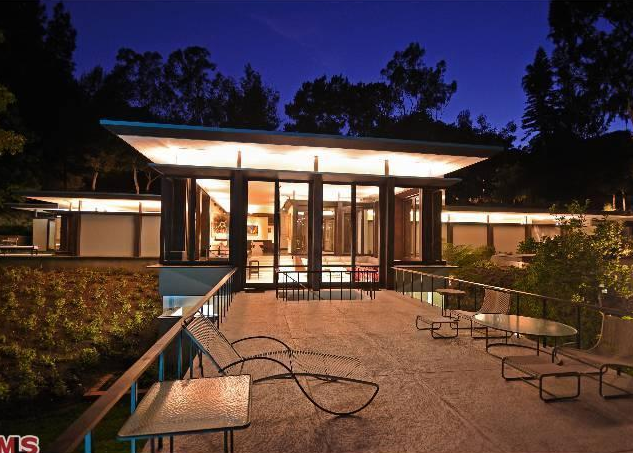 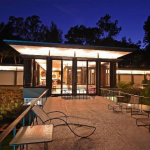 Rex Lotery’s 1960 House in Beverly Hills, is situated below the Santa Monica Mountains, with a private driveway, intimate terraces, a meditation garden, a large swimming pool, and a greenhouse. 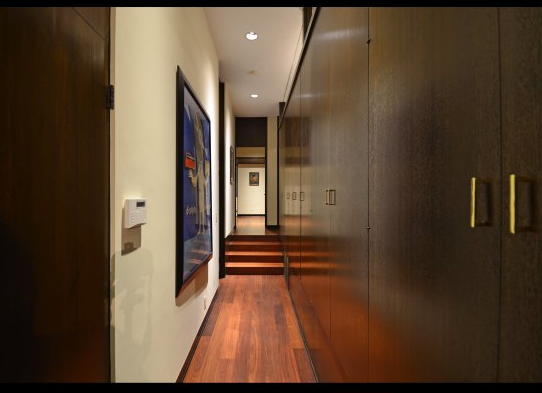 The house integrates unobtrusive floor plans and marks distinct living areas through a gradation of materials used on the house. 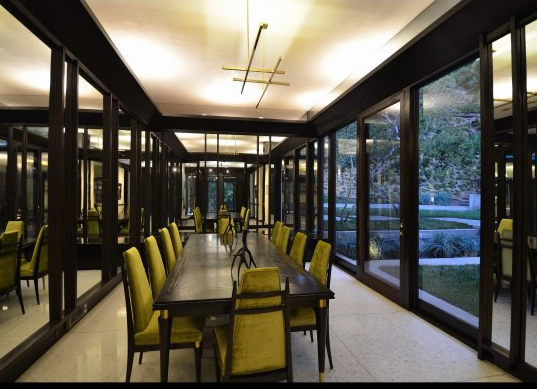 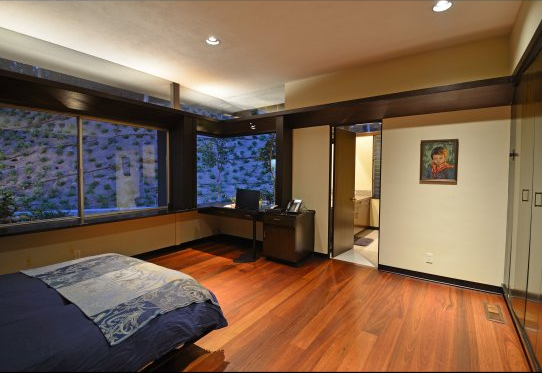 The five-bedroom four-bath house utilizes its singular terrazo slab foundation to differentiate stucco walls, clearstory windows as well as beautiful wood frame and glass walls. 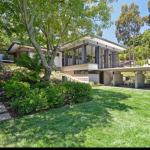 The house features a large carport, maid’s quarters, a personal gym & pool room, formal dining room openable to outside and a reading library. 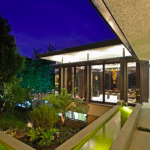 Michael purchased from the original owners and installed solar panels and drought resistant native landscaping. 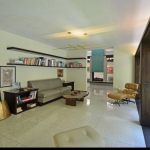 Michael’s keen approach to the renovation on the Lotery House, orchestrates the house’s past to present standards by curating architectural elements particular to the house. 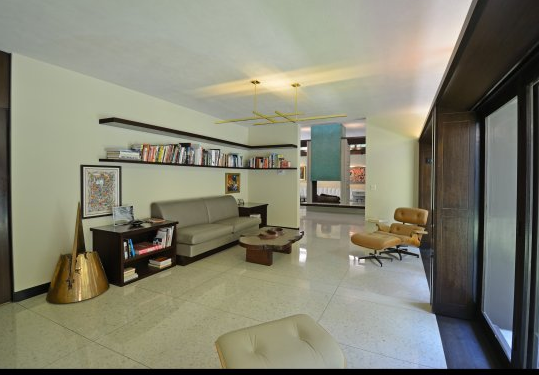 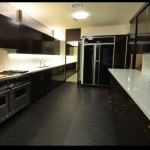 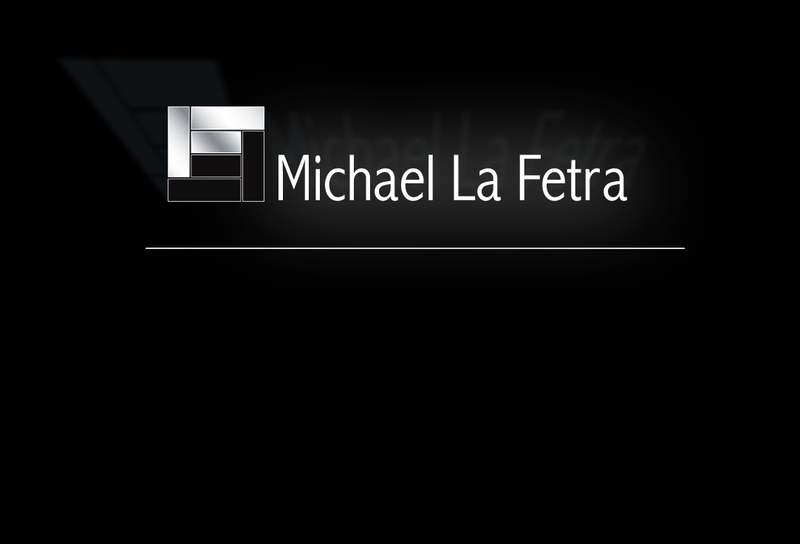 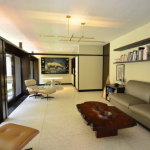 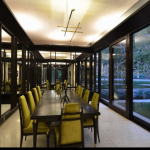 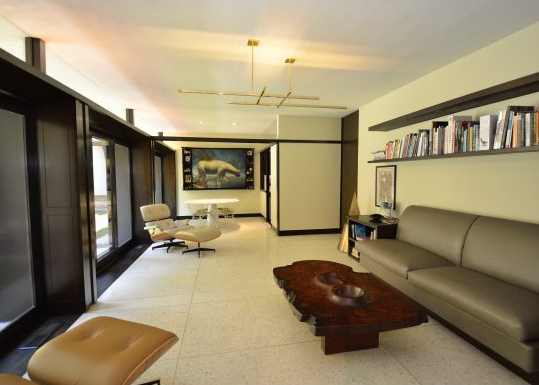 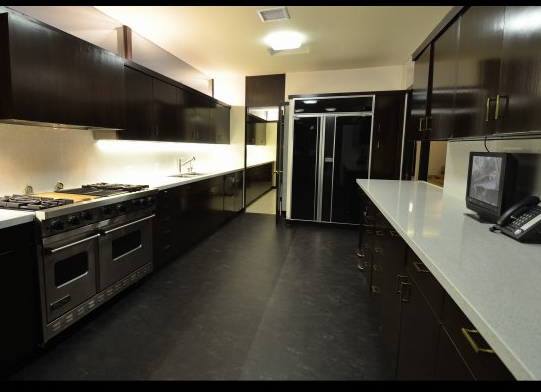 Michael reproduced the original terrazzo floor, added bronze elements throughout, converted lighting to LED, and state of the art appliances in the kitchen and bathrooms. 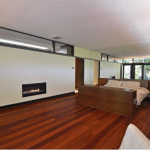 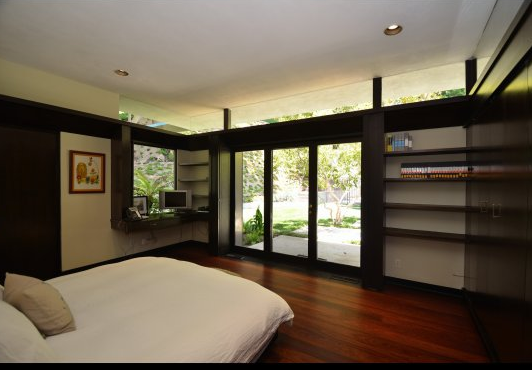 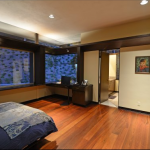 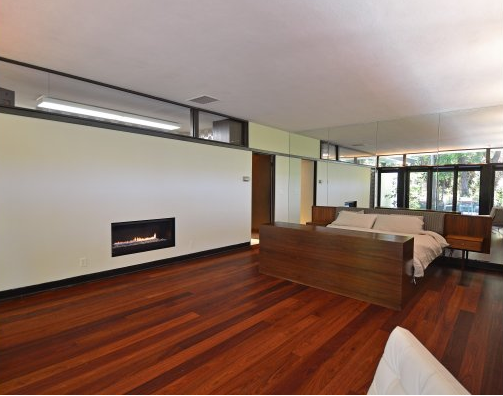 Recognizing Lotery distinct architectural style, Michael enhanced the unique floor plan of the house by continuing its use for flexible living spaces by designing custom-made Murphy beds in a few of the bedrooms.